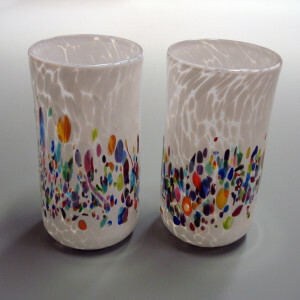 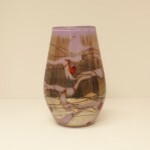 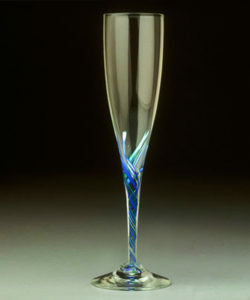 Aaron Slater is a self-taught glass artist originally from New Hampshire. 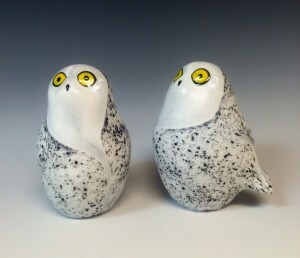 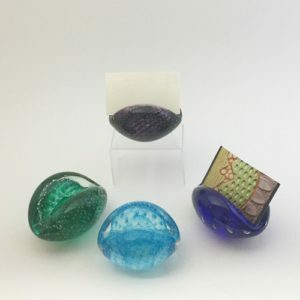 Inspired by the natural world and the natural properties of glass, Aaron creates one-of-a-kind pieces in his studio at Western Avenue. 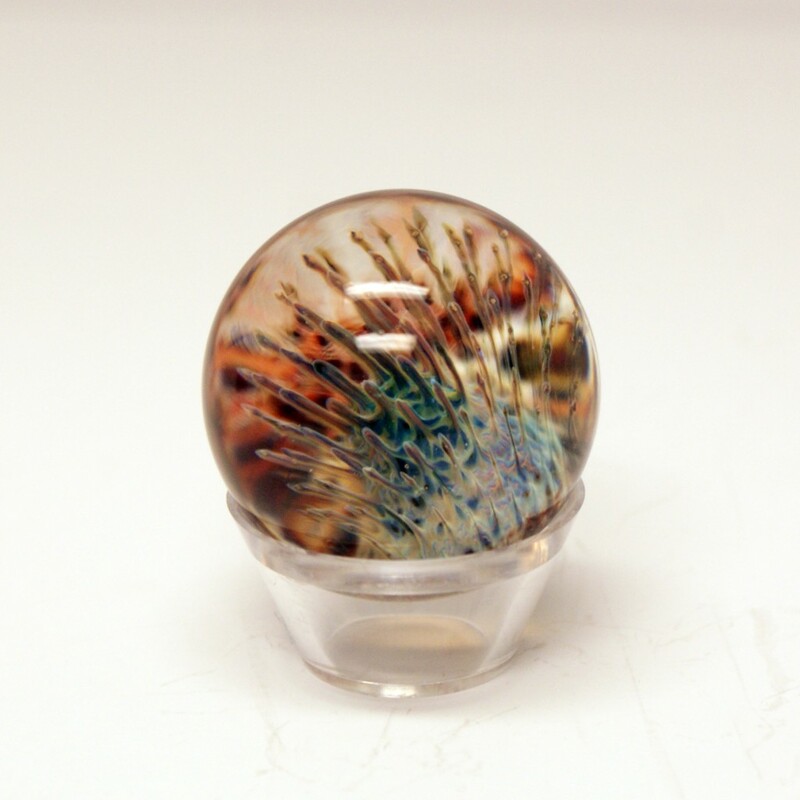 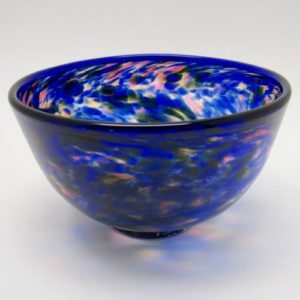 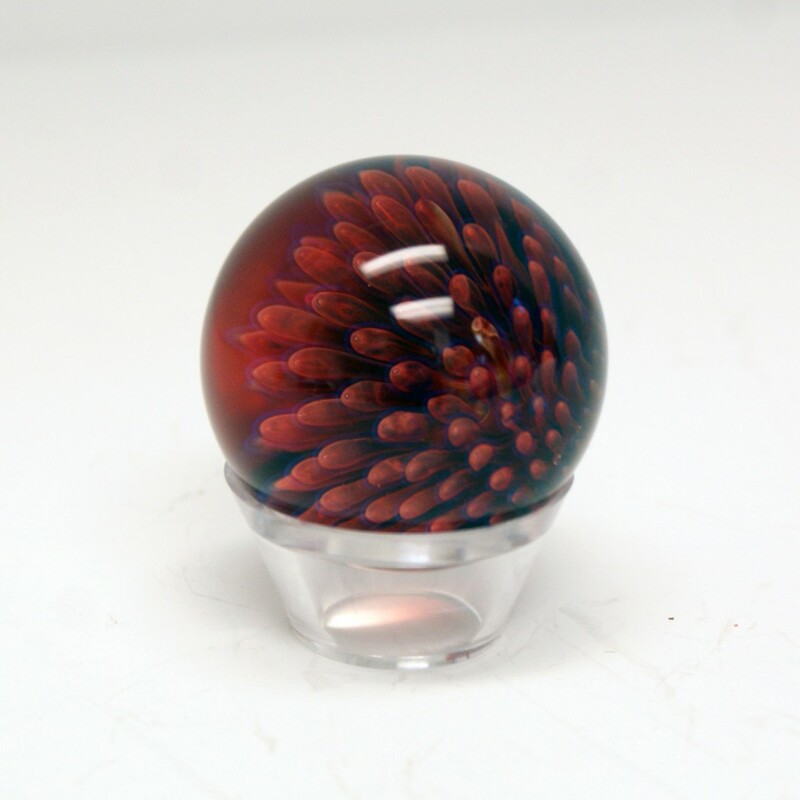 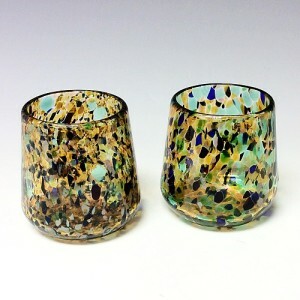 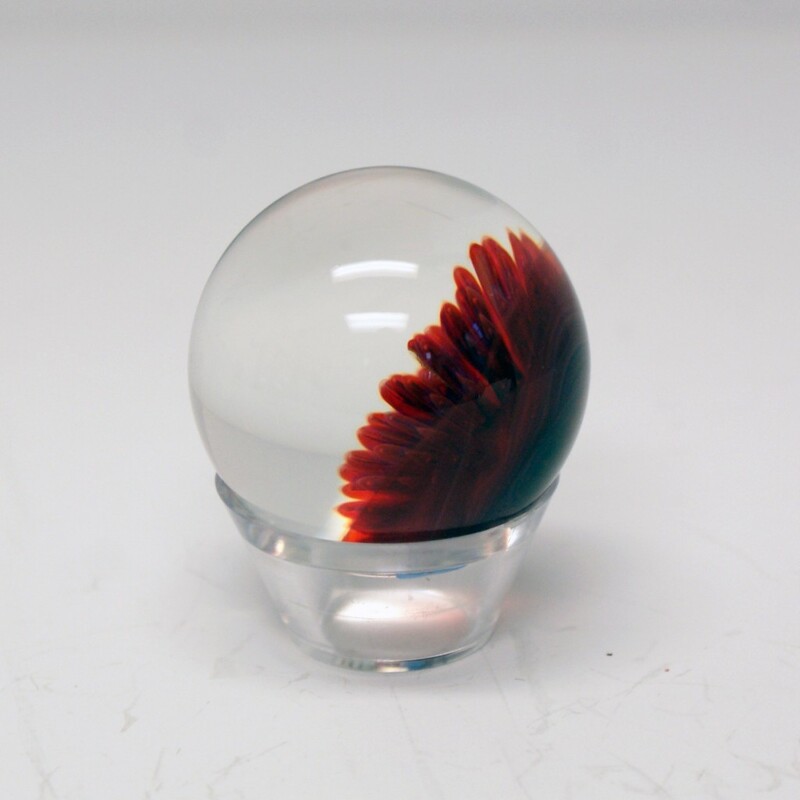 As a lampworker, Aaron uses a torch to manipulate molten glass into detailed and dynamic forms. His marbles are held in private and public collections worldwide. 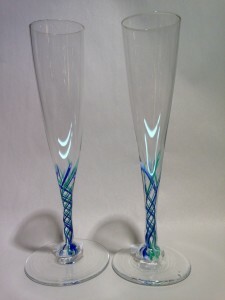 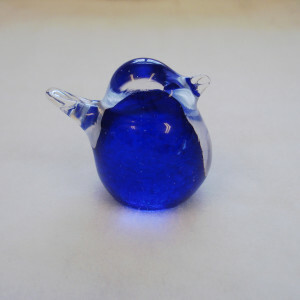 Aaron has been teaching classic and modern glass working techniques for over seven years, at Diablo Glass School in Boston as well as the teaching table in his own studio. 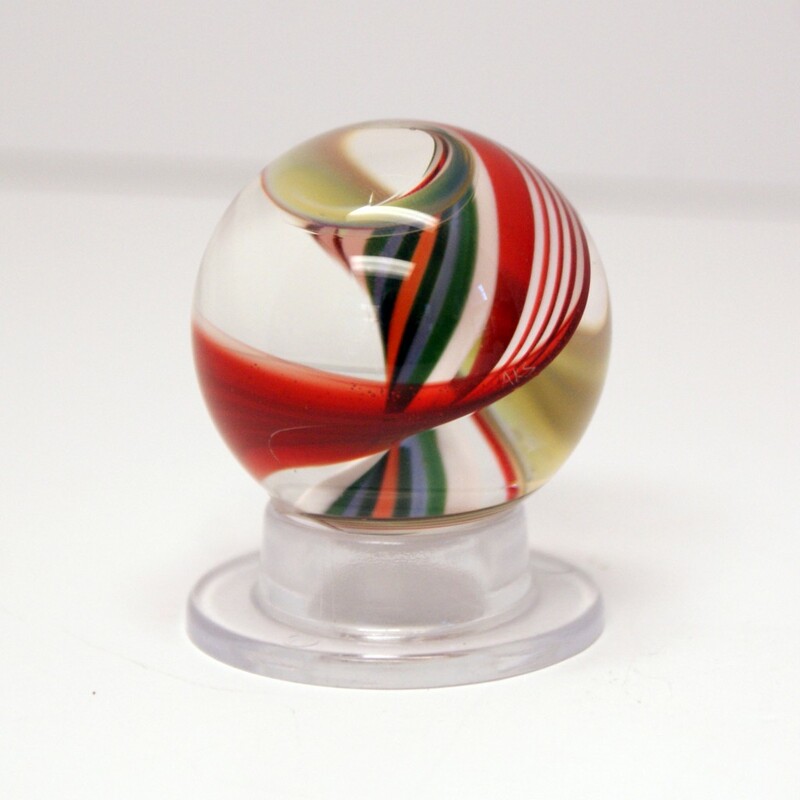 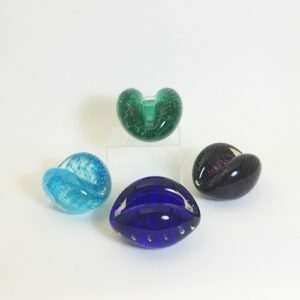 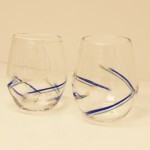 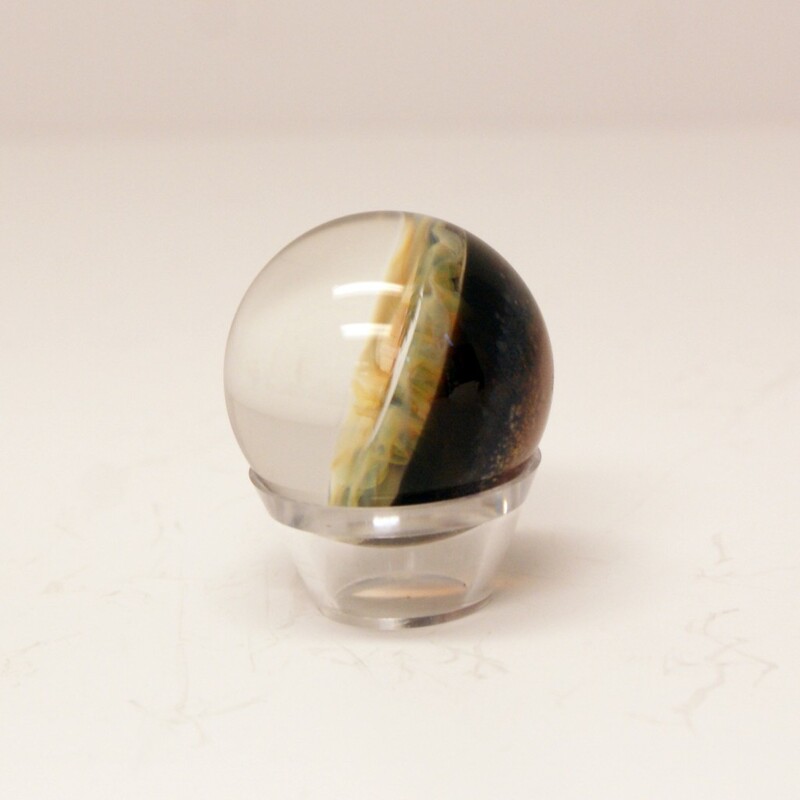 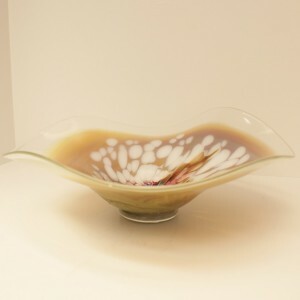 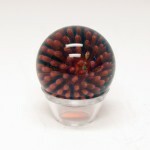 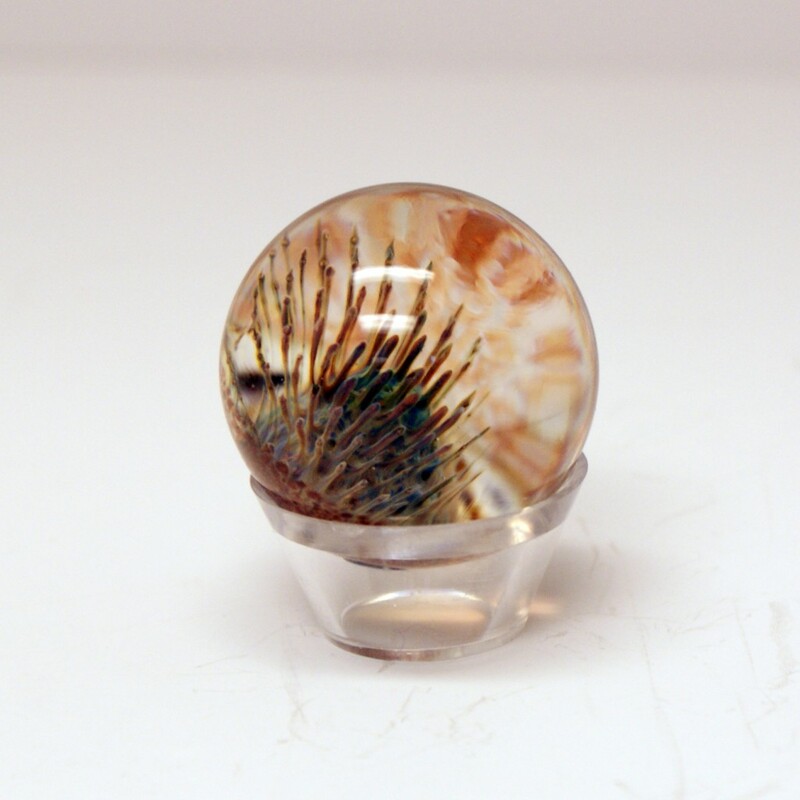 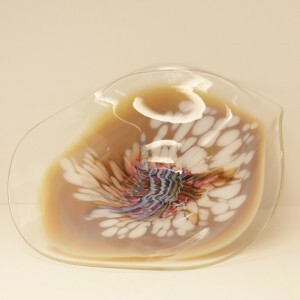 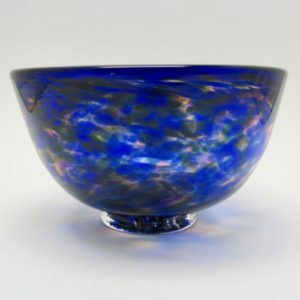 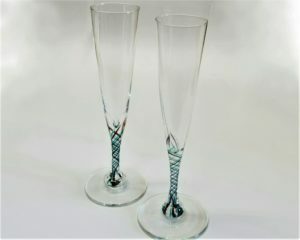 Unique, collectable, hand-blown glass marbles fit for any collection. 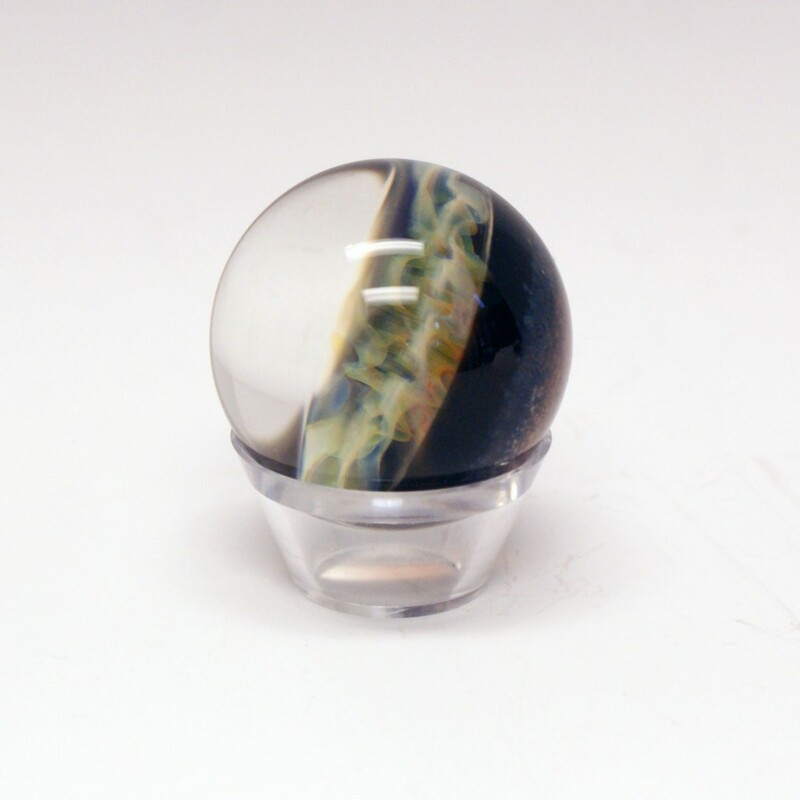 Each marble comes with a small stand.